New Zealand is renowned for its unique South Island alpine ranges and the remote Tasman Glacier, pushing down from the mighty Aoraki/Mount Cook. 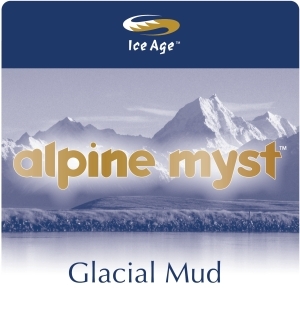 For millions of years this glacier movement has naturally produced fine organic and mineral rich silt which is deposited in alpine lakes. This glacial mud nourishes your skin and regular use helps promote skin cell oxygenation which leaves your skin feeling fresh and firm. Essential minerals from glacial mud include potassium, a natural pore tightener, magnesium, which relieves irritation and skin damage, calcium, which clarifies cell surface layers, and sodium, which naturalizes skin pH balance. To find out more about the geology of glacial mud, please click here.